Cologne, the city with the shrine of the “Three Holy Kings” in its famous cathedral and the crowns in the emblem: there is obviously a connection to Bethlehem. 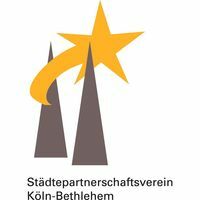 The first agreement about twinning a Palestinian and a German town was in 1996 and the twinning of Bethlehem with Cologne was established in the same year. The first chairman was Hans- Juergen Wischnewski, who was followed in 2002 by Dr. Norbert Burger. During our visits to Bethlehem, which is located in the Occupied Palestinian Territories, we experienced not just the rich social life of the people there, but also the harsh restrictions they suffer due to the occupation. The aim of our association is to raise awareness about their lives and to give Palestinians a voice in Cologne. We support people and organisations in Palestine and Israel who are actively working for peace, particularly for the rights of Palestinians. By visits to Bethlehem and invitations to them to visit Cologne, we build bridges. We support exchanges between the two cities and are interested in initiatives and projects, that improve the situation for people in Bethlehem. By supporting the twinning of schools, a shelter for women, and a centre for young traumatized people and children with learning difficulties we hope to bring people together. Dank der vielen Spenden und des Zuschusses der GIZ konnte dieser Aufruf erfolgreich finanziert werden. Das Auto fährt und das Team von Ghirass erreicht damit neue Orte. 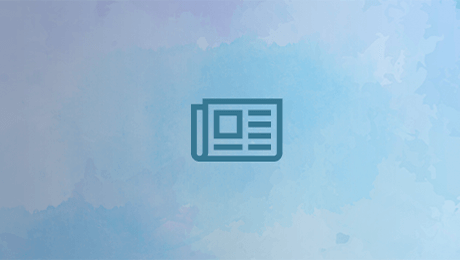 Die Wichtigkeit des Lesens und die soziale, emotionale und kognitive Bedeutung wird immer mehr Eltern bewusst. Lehrer und Eltern machen Fortschritte im Vorlesen und Besprechen von Geschichten. Sprachliche und phonetische Fähigkeiten werden gefördert. Ghirass wird als bedeutende Institution zur Förderung von Kindern akzeptiert und respektiert.